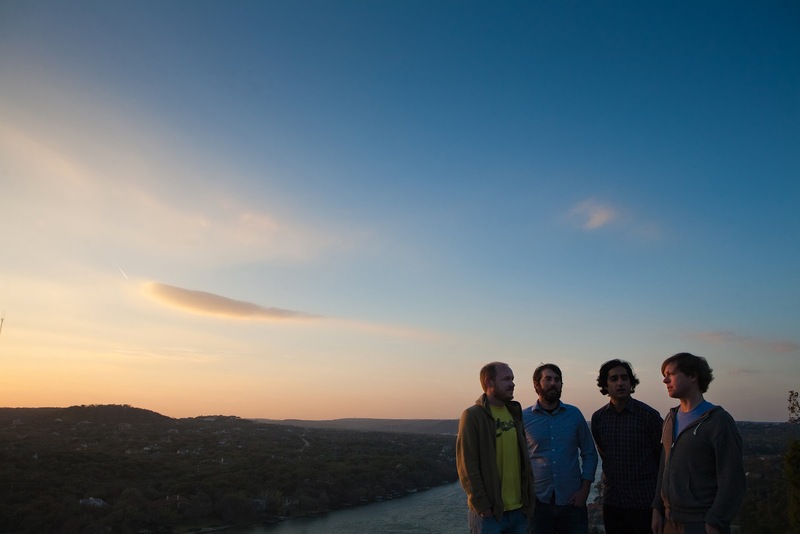 Explosions in the Sky often provides instant cinema with its instrumental compositions. Case in point, the new video for Take Care, Take Care, Take Care's "Postcard From 1952," which is as beautiful as anything you'll see this year. Directed by Annie Gunn and Peter Simonite, each moment is impossibly detailed, from a burning cigarette to a floating bubble. I'm very much in awe.